"Taking The Guess Work out of Buying a Vehicle in 2018"
“We personally guarantee we'll secure a lower price than any other” - True Team. We're changing the way consumers buy and sell vehicles. Give us a try - you'll be glad you did. In 2004 We started out as a private website for auto dealers that needed to liquidate their new or used vehicle inventory. In the summer of 2013 we became a consumer driven company helping our subscribers find great car deals. Today we take pride in bringing you the best dealers and the best deals. We will beat any price out there - and that's a guarantee we back up 100%. 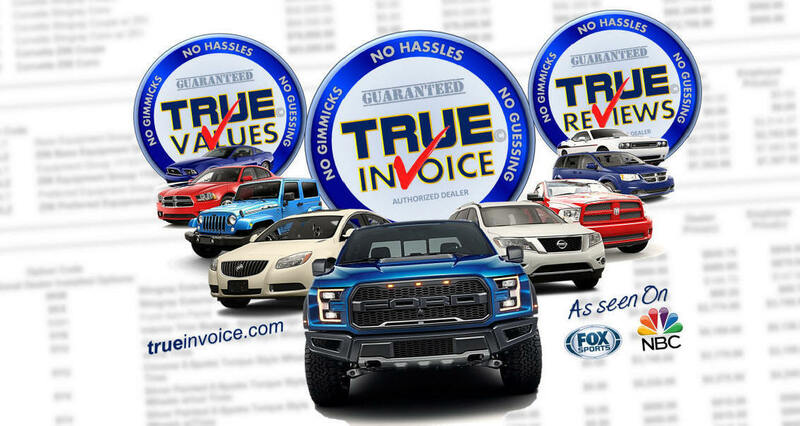 The TRUEinvoice (sometimes referred to as "dealer cost") represents the amount that a dealership paid for the vehicle minus and factory incentives, holdback and advertising fees. This Guaranteed Savings is based on a vehicle without factory or dealer installed options and includes generally available manufacturer incentives. Your actual savings off of MSRP will increase as you add options. MSRP is determined by the manufacturer and may not reflect the price at which vehicles are generally sold in the dealer’s trade area. No matter if you are looking for a cheap NEW car to buy or trying to buy used, find a deal on a new motorcycle TRUEinvoice will find the guaranteed dealer invoice price for you. Choose a manufacture to get started. Looking for a great deal on a pre-owned vehicle. 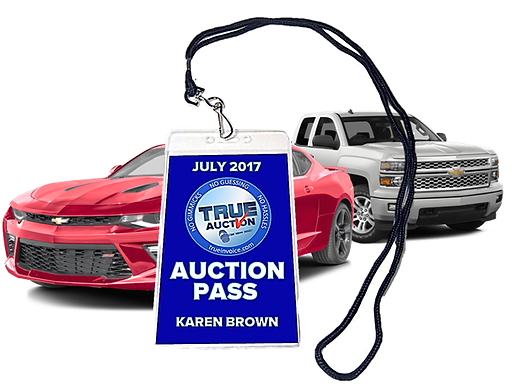 Check out True Auction Prices for 2017. Trading? No problem! We will get TOP dollar for your trade visit True Trade Value page for details. Secure Your 2017 TRUEinvoice on Motorcycles TODAY!! Get no-haggle pricing in 2018 with TRUEinvoice Price Guarantee! 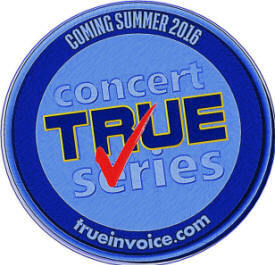 Copyright © 2005 - 2018 TRUEAutoReviews.com, TRUETradeValues.com, TRUEinvoice is the property of TRUEinvoice.com All rights reserved.